How Can I Recover Deleted Hangouts Messages From Android? 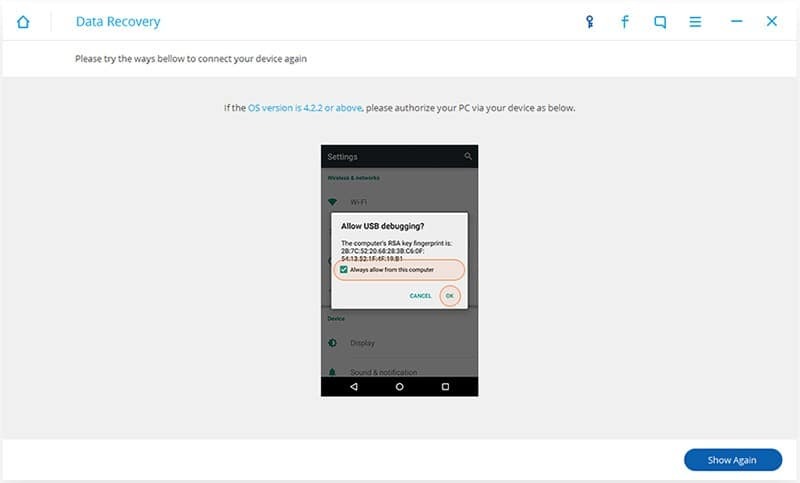 Home > App Data Recovery > How Can I Recover Deleted Hangouts Messages From Android? Learn Easy Solutions To Recover Lost or Deleted Hangouts Messages or Chat History! Overview: Lost or accidentally deleted hangouts messages on your Android phone or tablet? Looking for a method to recover deleted or lost messages (SMS) or chat conversations from Hangouts? Just Relax! In this article you will learn simple and easy solutions that will help you to recover deleted Hangouts messages/chat history from Android. Expert Tip: One of the direct and best solutions to retrieve ther deleted Hangouts attachments from Android phone and tablet is to use Android Data Recovery which is perfect Hangouts Recovery Software. Efficiently recover deleted, lost, erased, missing Hangouts messages or chat history attachments from Android phone or tablet. 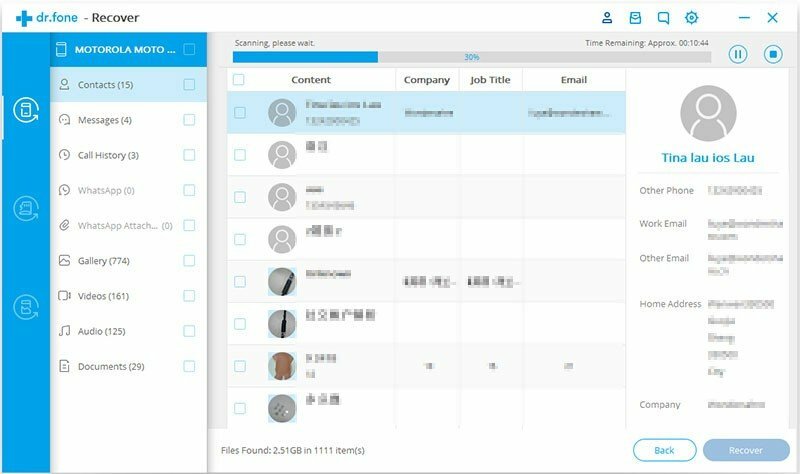 Also recover other file types such as photos, videos, audio, contacts, call history, Text SMS, documents, voice memo, notes, voice recordings and much more. 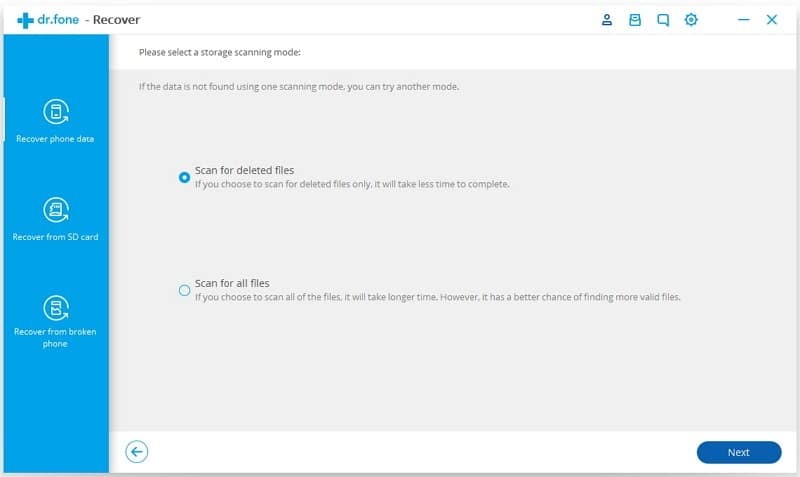 Scan and preview recoverable Hangouts attachment files within preview screen of the software before you save them on your computer. Support all brands and 8000+ models of Android phones and tablets that includes Samsung, Xiaomi, HTC, Google Pixel, LG, Huawei, Motorola, OnePlus, Oppo, Sony, Meizu, etc. These days, a lot of Android phone and tablet users prefer to use instant messenger app for chatting/messaging instead of using traditional method to text messages/SMS. Many users uses Google Hangouts to message and chat because it is one of the popular communication App and it offer cool features such as instant messaging, SMS, video chat, group chat, VOIP and many more. 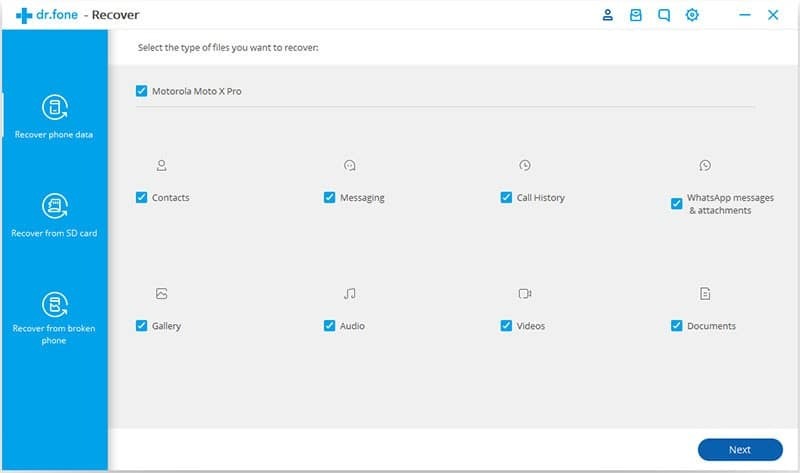 But there are many users who have encounter with a terrible data loss as accidentally deleted one or more important messages or chat conversation while using Google Hangouts, and later request to restore. For example, just have a look at practical scenarios mentioned-below! Can I recover a deleted message in Hangouts? I accidentally deleted a conversation in Hangouts, can I get it back? Just like above practical scenarios, there are many people encountering with the same issue. So, now the question arises – How do you recover deleted or lost chat messages from Hangouts? Is it possible to restore deleted Hangouts chat history? Below, find out the answer by yourself! Is It Possible To Recover Deleted Messages From Hangouts? 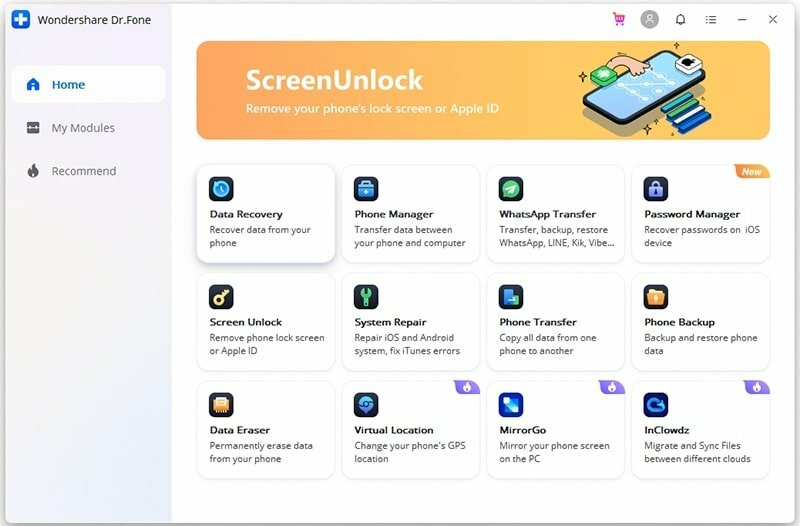 Though there could be various causes for the lost or deletion of Hangouts messages such as accidental deletion, restoring Android to factory reset, virus attack, uninstalling Hangouts App, forgotten screen lock password, Android phone gets damaged or broken, etc. But the short answer for the above question is – Yes, it is possible to retrieve deleted or lost Hangouts messages from Android phone or tablet. 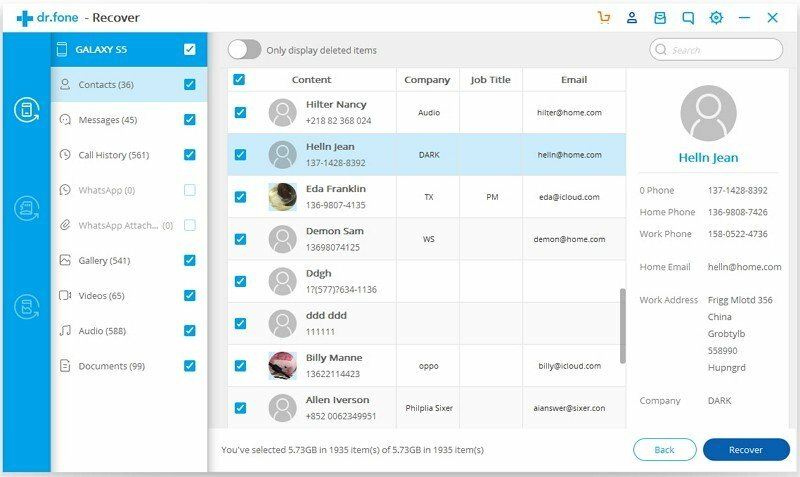 But you have to take care of only one thing – make sure your deleted messages does not get overwritten by new messages or data. 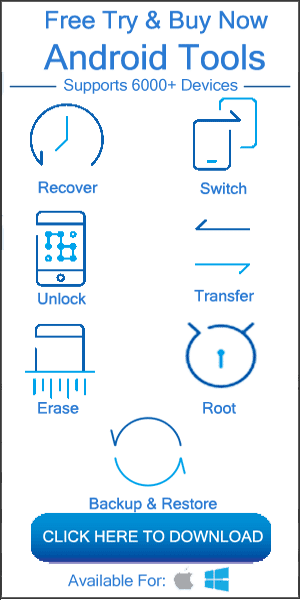 You can do this in simple way – turn OFF mobile data, stop using your phone and do not add any new kind data to your device. So, now let’s find out the effective solutions to recover deleted Hangouts messenger messages from Android. This solution will only work if your Hangouts history was turned ON for Gmail to automatically save your chats. You can then try to find, review and restore Hangouts messages in Gmail when you have accidentally deleted them. On your computer, open Gmail. Note: Make sure that it is the same account that you use for Hangouts. Click “More” that is located on the left panel of the page. Click “Chats”. You will now see the list of all your Hangouts messages/chat history that you have saved. Find the hangout that you want to read and click to open a Hangout. In the search box, type “in:chats” with a word and click on “Search”. In the search result, you can look for the Hangouts messages that will have a Hangouts icon. If you have archived hangouts messages on your Android, then you can easily unarchive them to restore them back. On your Android phone or tablet, open your Hangouts App. Tap “Menu” located at top and then tap on “Archived”. Tap on the “Conversation” that you want to unarchive. Tap More > Options > Unarchive conversation. If you have lost or accidentally deleted other files (other than Hangouts messages or chat history) such as pictures, documents, videos, text SMS, etc that you want to recover, then in such case, you can download Android Data Recovery which is appropriate Hangouts Recovery Tool. 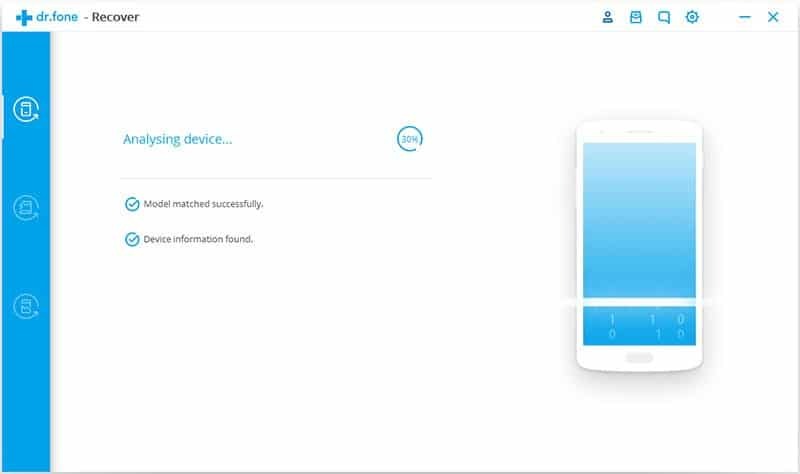 You can first download the trial version of the software first and then scan for the files from your Android phone’s internal memory or external SD card. And then purchase the full version of the software for real data recovery but only after making sure that you have found all the files that you wanted back. 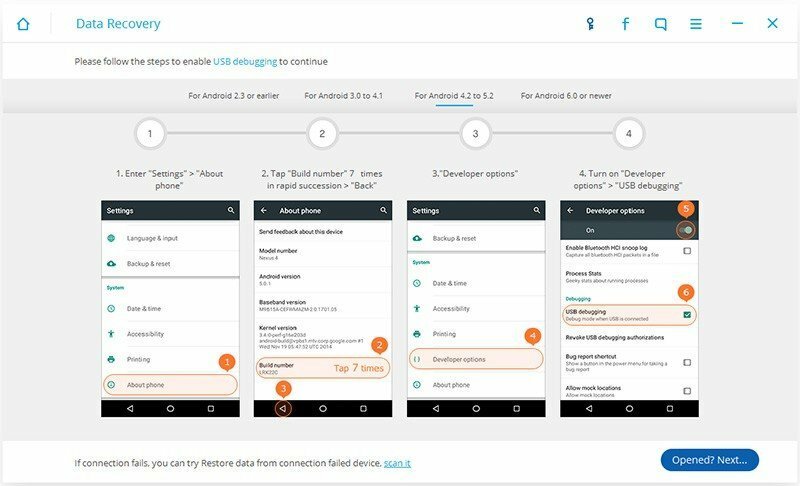 Below follow the tutorial to recover deleted Hangouts (except chat history) files by using Android Data Recovery software. Always keep back up of your Hangouts messages. Ask your friends or other party with whom you have done conversation via Hangouts to check the Gmail chats folder (check here – https://mail.google.com/mail/u/0/#chats) and if they have the chat conversations, then ask them to copy, paste and email it to you. Twice check to make sure that you didn’t Archive the conversation as well. After going through the article, I hope you have got some effective ways to get back lost or deleted chat messages from Hangout on Android. As well as, got some tips that you must remember, that can help you in restoring Hangouts messages. But, if you are looking to recover deleted photos, videos, audio, documents that you have sent or received via Hangouts, then it is highly recommended that you must immediately try Android Data Recovery software before it gets too late.